IIM Kozhikode Selection criteria for PGP Admission 2018-2020 has been announced. Please read the details such as CAT Cut Off for IIM Kozhikode, Aggregate score calculation, and other information carefully to know PGP Admission 2018-2020 details of IIM Kozhikode. IIMK adopts a two‐stage selection process and accordingly these selection criteria are applied in two stages. The first stage process applies to all eligible candidates (who appear for CAT 2017 and registered online for admission to IIMK) to determine those qualifying candidates who will be called for personal interview (PI). All candidates meeting the requirements mentioned in Table 1 are eligible for consideration to the stage 1 short‐listing. Minimum Qualification Requirements for Stage 1 shortlist *. * The number of candidates shortlisted would be the discretion of the institute and would depend on the batch size of 2017‐19. ** The percentage of marks obtained in Class X and Class XII would be the aggregate marks of all subjects that appear in the marks sheet or grade sheet, irrespective of whether the Board considers them for calculation of percentage. Note:General (GEN), Scheduled Caste (SC), Scheduled Tribe (ST), Non‐creamy Other Backward Caste (NC‐OBC), Differently Abled (DA). The short-listed candidates will have to register at IIMK website and complete the personal profile form online. Only those candidates who complete online registration at relevant stages will be considered for the subsequent process. 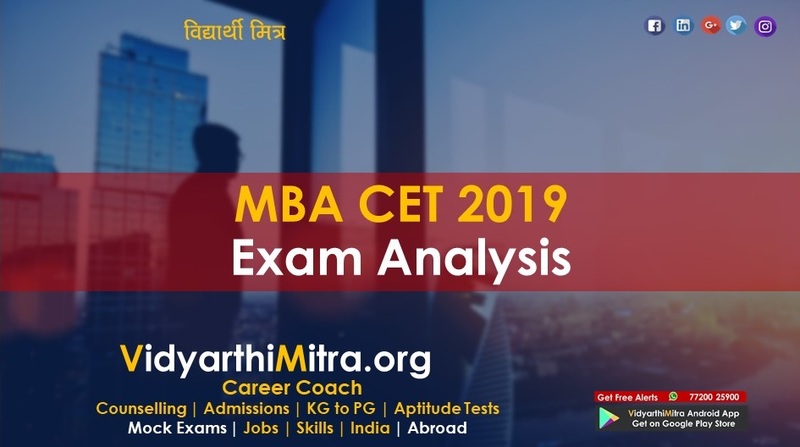 * The percentage of marks obtained in Class X and Class XII would be the aggregate marks of all subjects that appear in the marks sheet or grade sheet, irrespective of whether the Board considers them for calculation of percentage. All candidates opted for IIM Kozhikode and fulfilling the above mentioned minimum eligibility criteria would receive a call for online registration for admissions to IIM Kozhikode. The candidates who have successfully completed the registration process only will be considered for stage 2. Please note that this a pre interview registration process and not the call for interview. * The number of candidates shortlisted would be at the discretion of the IIMK and would depend on the batch size of 2018- 20. The percentage of marks obtained in HSC/Class XII/Equivalent/Diploma score would be the aggregate marks of all subjects that appear in the marks sheet or grade sheet irrespective of the board’s calculation. Any candidate with a score of 60% or below gets zero weightage. Any candidate with a score 81% or above gets a maximum of 7.5%. The weightage of 7.5% is proportionately allotted for any candidate with a score between 60% and 81%. The candidates who completed their Bachelor’s degree, the percentage of marks reported in their marks/grade sheet will be considered. If the Institute/University does not award the percentage of marks, it will be calculated on the basis of the marks obtained in all subjects listed in the mark sheet. If the percentage of marks awarded by Institute/University does not take into account marks obtained in all the subjects as mentioned in the mark sheet(s) for all the years, the candidates must produce a certificate from the Principal/Head of the Department/Registrar/Director of the university/institution certifying details of the practice, at the time of the GD/WAT-PI. Percentage marks for candidates who have not completed Bachelor’s degree will be based on their available marks, certified by a Head of the institution. The Principal/Head of the Department / Registrar / Director of the university/institution has to certify that available marks are the latest marks, without which the candidate becomes ineligible for the graduation index score. For those candidates having cleared CA/ICWAI/CS without having Bachelor’s degree, their average of intermediate and final level marks will be treated as Bachelor’s degree marks. If any Board/Institute/University awards only letter grades without providing an equivalent percentage of marks on the grade sheet, the candidate should obtain a certificate from the Board / Institute / University specifying the equivalent marks. The original equivalence certificate needs to be submitted at the time of GD/WAT-PI. The sole responsibility for obtaining the equivalence certificate is with the candidate. If any board/University/institution confirms that there is no scheme for converting CGPA into equivalent marks, the equivalence would be established by dividing the candidate’s CGPA by the maximum possible CGPA, and multiplying the result with 100. Any candidate with graduation score of 60% or below gets zero weightage. Any candidate with a score 81% or above gets a maximum of 7.5%. The weightage of 7.5% is proportionately allotted for any candidate with a score between 60% and 81%. Previous work/professional experience will carry a weight of up to 5% (refer Table 2) depending on the length of service as on January 31, 2018. Only fulltime remunerative work experience after graduation will be considered. Part time / project / Internship / articleship / pre-graduation work experience should not be entered and will not be counted as work experience. A candidate with a work experience of 6 months or above will be eligible for work experience score. To ensure diversity, 5 marks will be awarded for both the gender diversity(only for female candidates) and academic diversity. However, a candidate is entitled to an applicable diversity score of 5 either from gender diversity or academic diversity. A candidate with any bachelor’s degree other than engineering/technology (B.Tech/BE) or equivalent will be eligible for academic diversity score. The short-listed candidates will have to appear for a GD/WAT followed by a Personal Interview (PI). 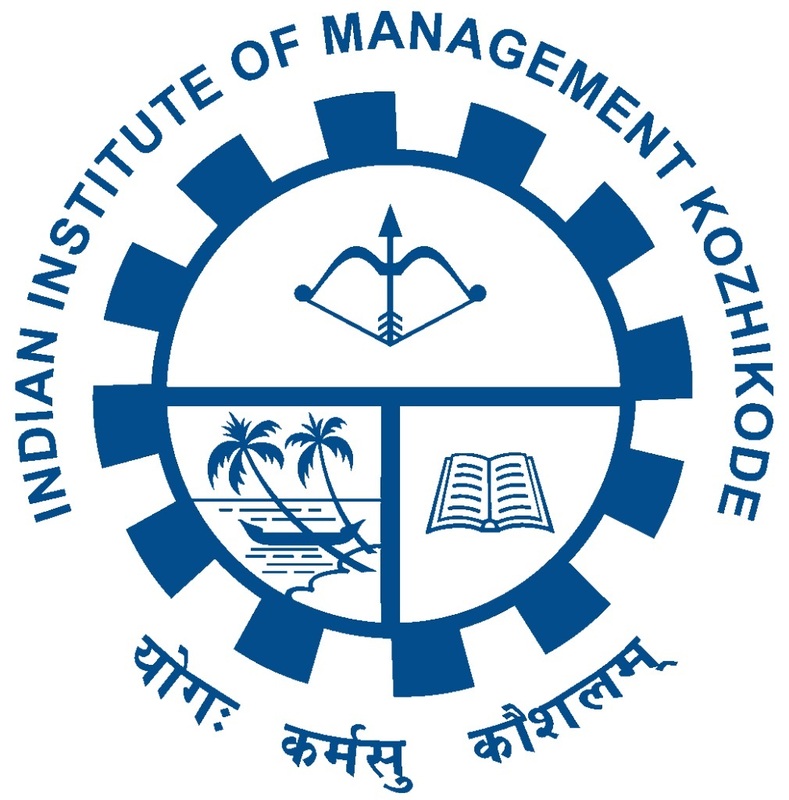 IIM Kozhikode will conduct the PI and GD/WAT in Bangalore, Chennai, Hyderabad, Kolkata, Kozhikode, Mumbai and New Delhi. The entire process will last for a half-day (morning or afternoon) session where the candidate will be writing a short essay and participate in group discussion on the same topic, followed by personal interview. The topic will be announced at the venue just before the GD/WAT. The topics will typically reflect current political, economic, sports, business affairs, etc. During the interview, the panel will evaluate the academic background, quality of work experience and other personal traits of each candidate. After the conclusion of PI and GD/WAT, the final scores will be computed (Table 3) based on the performance in CAT 2017, PI, GD/WAT, and quality of professional experience. 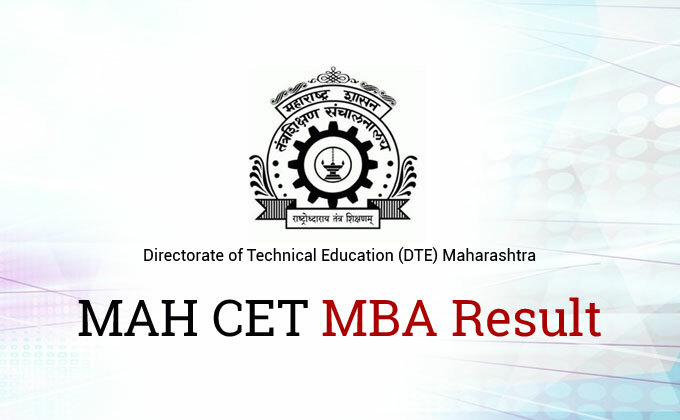 Category-wise merit list will be prepared based on the final scores. Admission offers will be made to candidates following the merit list as per the Government of India reservation norms. IIM Kozhikode will follow Government of India reservation policy for admission to Central Educational Institutions (CEIs). Any dispute concerning Admissions for the PGP Batch 2018-2020 would be subject to jurisdiction of the competent Courts within the territorial jurisdiction of the city of Kozhikode only. Only candidates who have successfully registered online for admissions to IIMK will be considered for stage 2(PI and GD/WAT). The successful registration does not automatically qualify a candidate for the stage 2 selection process. 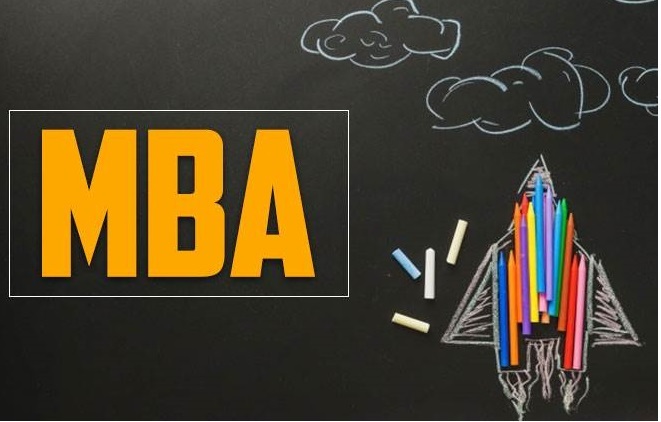 The number of candidates shortlisted for stage 2 would be at the discretion of IIMK and would depend on the batch size batch size planned for 2018-20 batch. Each IIM shortlists candidates for GD/WAT and PI based on their own criteria. Hence it is possible to observe variations in the lists of candidates shortlisted by different IIMs. The candidates’ short-list for stage 2(PI and GD/WAT) will be made available on the IIMK website around the last week of January 2018. The interview call letters, venue details, etc. will be made available on the IIMK website and the candidates need to download the same. After the completion of stage 2 (GD/WAT and PI), a merit list for admissions will be prepared around the last week of April/first week of May 2018. 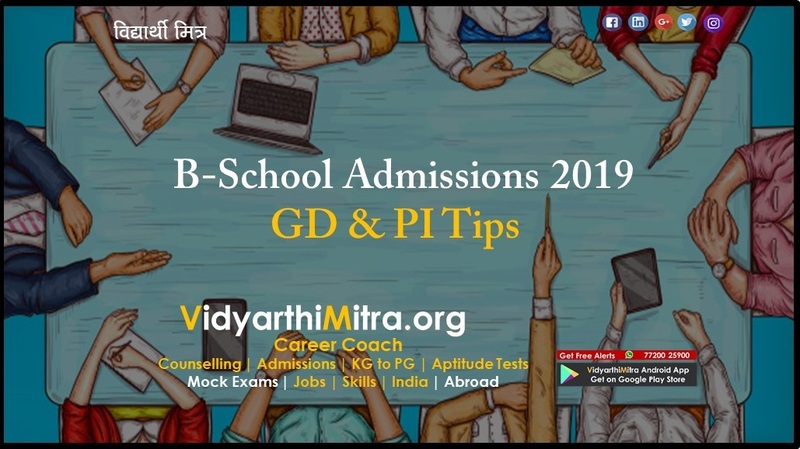 The required number of admission offers will be given in the order of merit, following the Government of India reservation policy. Hard copies of the admission offers will be issued only to those candidates who accept the offer and make the required payments within the stipulated time. A limited number of candidates will be kept in the wait list. Offers to the candidates in the waiting list will depend upon the number of candidates not accepting offers from the initial lists. All the candidates are advised to check their emails regularly and visit the IIMK’s web site for updates on admission related activities. If a candidate fails to complete the admission formalities within the stipulated time period, irrespective of reasons, the seat will be forfeited and the next candidate in the waiting list will be given the offer. IIMK reserves the right to change, modify or adopt any new admission policy and process to comply with Government/ Judicial requirements or as it deems necessary and which best suits its purpose of identifying and admitting the most appropriate candidates to the post graduate programme. IIMK does not share any responsibility for other institutions using the PI and GD/WAT scores of IIMK for their admissions. Originals (and copies) of all certificates (academics/ reservation category/ experience) must be produced for verification at the time of PI and GD/WAT. Any candidate failing to produce any of the original certificates mentioned will be disqualified from attending the PI. IIM Kozhikode does not allow deferment of admission offer to subsequent years. Any misrepresentation or suppression of information by a candidate at any stage during the admissions process, will lead to immediate disqualification of the candidate from the admission process. Read complete details of IIM Kozhikode Admission Policy 2018. 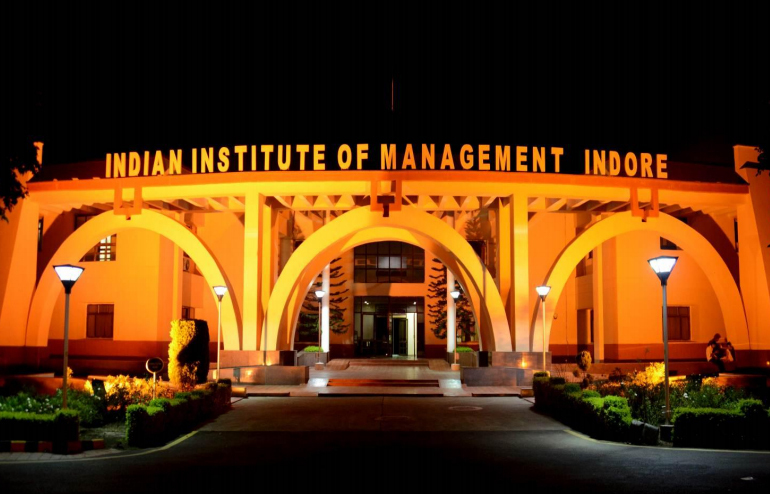 Click to Read Indian Institute of Management Kozhikode PGP Admissions Policy and Procedure for the Academic Year 2018 – 2019.